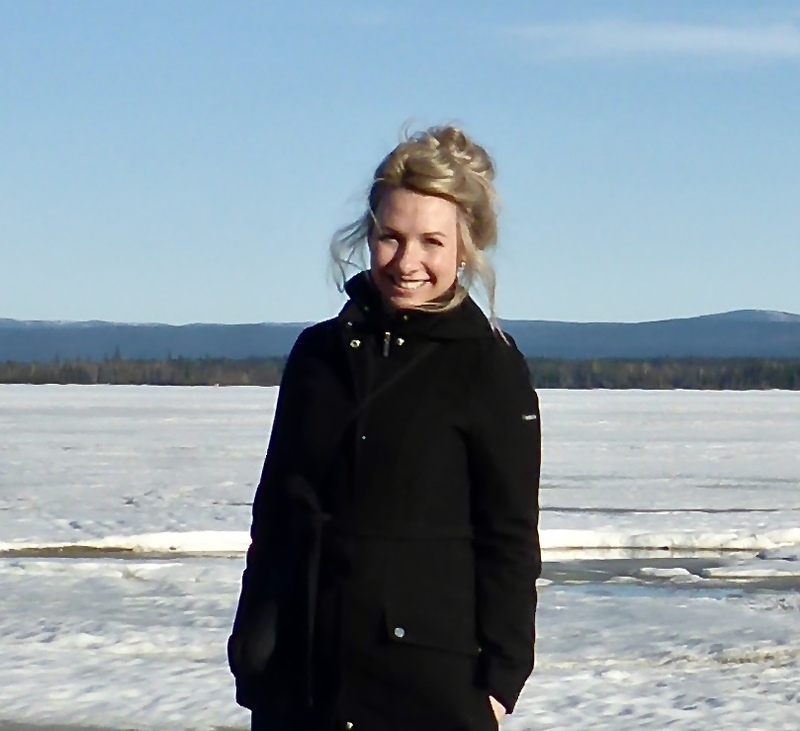 LeeAnn Fishback is the Scientific Coordinator and Research Scientist at the Churchill Northern Studies Centre. LeeAnn is an environmental geochemist focused on freshwater lake and pond water chemistry in Arctic and sub-Arctic regions. Prior to coming to the Centre, LeeAnn conducted research at various locations throughout the High Arctic during graduate studies. She is also an Adjunct Professor in the Department of Geography at the University of Winnipeg and leads the Earthwatch Institute-funded Climate Change at the Arctic’s Edge citizen science research program. Professor James Drummond, FRSC holds a Canada Research Chair in Remote Sounding of Atmospheres in Dalhousie University. A Physicist by training, he has been developing and using instrumentation for measuring atmospheric composition for over 40 years, working with space, aircraft, balloon and ground-based equipment. 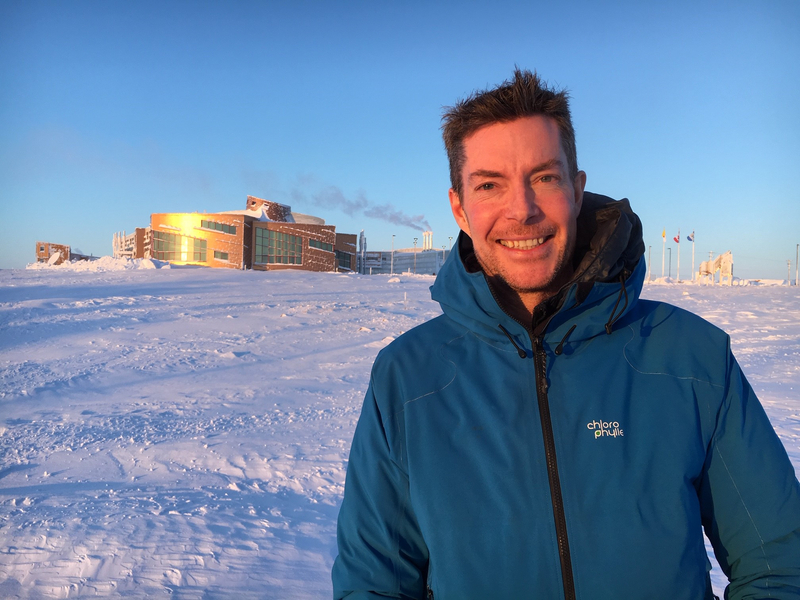 James is currently the Principal Investigator of the Polar Environment Atmospheric Research Laboratory (PEARL) at Eureka, Nunavut. 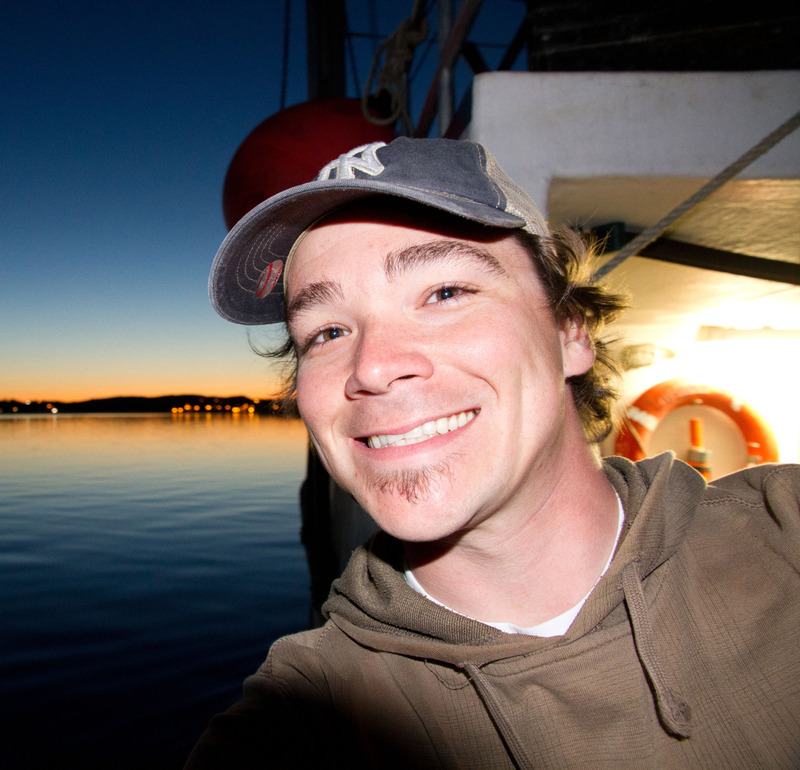 Ryan Flagg is the Observatory Support Engineer for Ocean Networks Canada (ONC). 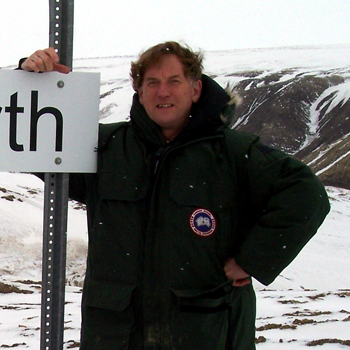 He implemented ONC’s first cabled “Community Observatory” in 2011 and led the installation of ONC’s first arctic observatory (Cambridge Bay, Nunavut) in 2012. He has helped lead every subsequent maintenance operation and continues to assist with community engagement and to take part in research and instrument testing in Cambridge Bay. Ryan is actively helping to propose, plan for, and implement new monitoring initiatives throughout the north and along Canada’s other coastlines. Outside ONC, Ryan has served as a Marine Engineering Systems Operator with the Canadian Armed Forces Navy Reserves for fifteen years. Christine Barnard is the Science Coordinator for Centre d’études nordiques (CEN) at Université Laval. Her main role is northern research management and coordination. She also manages CEN’s network of 8 research stations and over 110 environmental monitoring stations in the eastern Arctic and sub-Arctic. 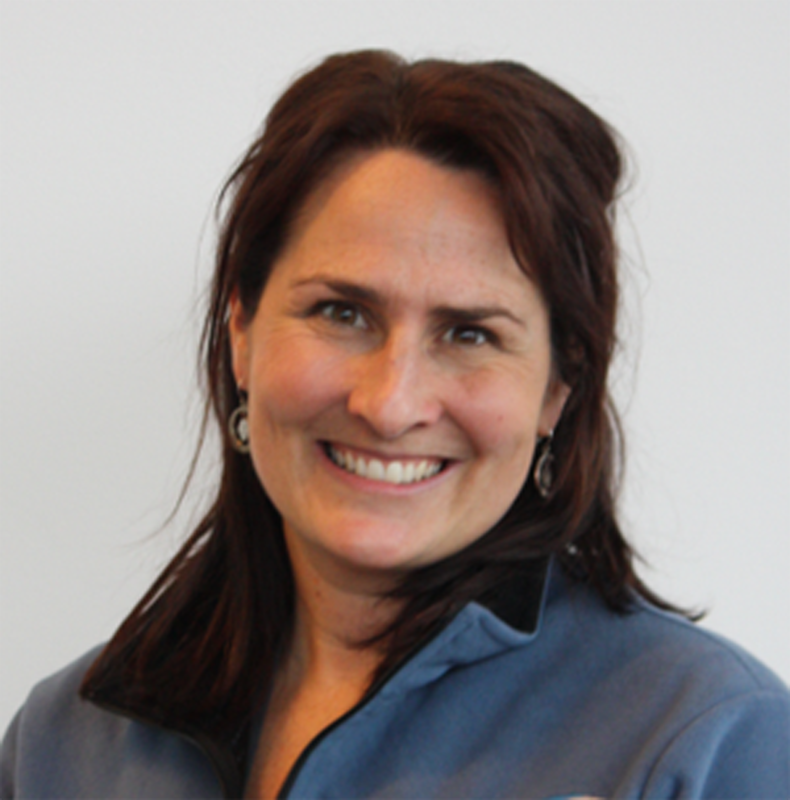 Christine entered Arctic research as a Research / Data Coordinator for ArcticNet. She obtained her B.Sc. in Wildlife Biology at McGill University, which included two semesters at Memorial University in Newfoundland. After working as a professional biologist, she obtained a Masters and PhD in Environmental Sciences at Université du Québec à Trois-Rivières with research focused on food web dynamics in the St. Lawrence River and estuary. 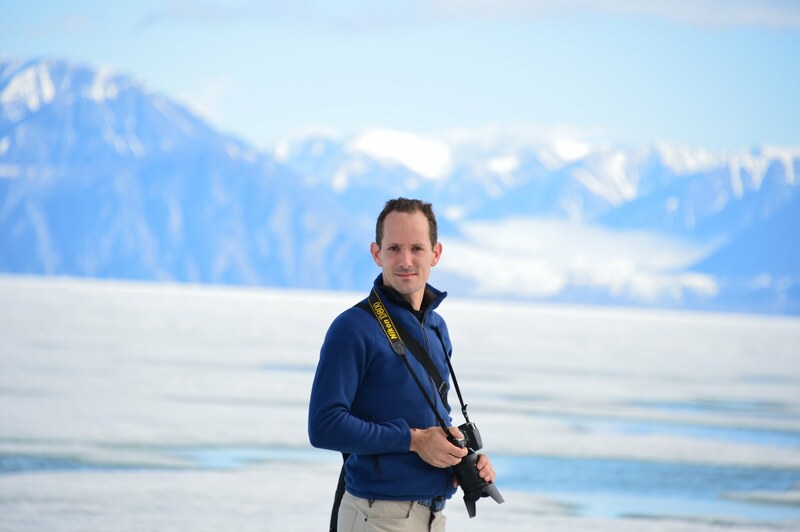 Henry is a Postdoctoral Fellow at the Arctic Institute of North America, and one of the Station managers for the Kluane Lake Research Station. 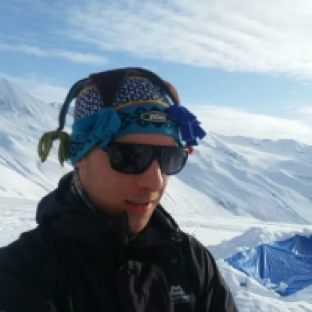 He is currently developing a program to implement sustainable energy, food and water infrastructure and technologies at our research station at Kluane Lake, Yukon. The aim is to develop a platform to support rural communities develop their own sustainable food-energy-water systems while at the same time modernizing the research station facilities and lowering our environmental footprint and providing an experimental facility that communities can use as a test bed prior to major investment in new technologies. Clint Sawicki is the Associate Vice President, Research Operations at Yukon College. He is responsible for research advancement and support across the college, with special emphasis on scholarly activity, innovation, and creative activity that promotes the engagement of faculty, staff and students. He is also responsible for the Research Services Office which provides oversight of all research administration and infrastructure functions for the Yukon Research Centre and Yukon College. Clint holds a Master’s in Public Administration and has been in the Yukon for over 25 years, with much of this time being devoted to building research capacity at Yukon College and within the Territory. Joel McAlister is the Manager and a researcher at the Western Arctic Research Centre. Joel is a forester by trade with his graduate work specializing in forest soils and forest regeneration. His Arctic research focuses primarily on permafrost, with projects related to climate change in the western Arctic and sub-Arctic regions. Prior to coming to WARC, with a M.ScF. and a B.Ed., Joel spent 20 years as a Sr. Instructor in the Environment and Natural Resources Technology Diploma Program for Aurora College in Inuvik, NT. 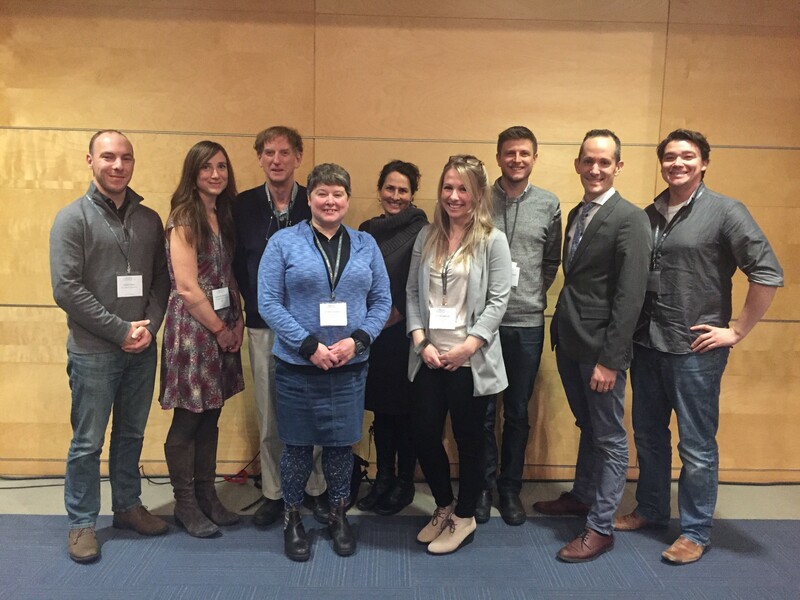 During that time, Joel spent much of his tenure helping Northerners achieve their educational goals in the natural resources and environmental sectors and in 2016 was awarded the Association of Polar Early Career Scientists (APECS) Canada and the ArcticNet Student Association (ASA) Mentor of the Year.  Grant Redvers is the Operations Manager at the Canadian High Arctic Research Station (CHARS) in Cambridge Bay, Nunavut. He has an MSc in Environmental Science from the University of Auckland, New Zealand. He has worked in science support for over 20 years, including many projects in Antarctica and the Arctic. Grant’s winding career led him to a life at sea and before moving north he spent many years leading or supporting marine based expeditions, and skippering small research vessels in both Polar Regions. One such project involved leading a 2-year research expedition aboard an ice-locked vessel in the Central Arctic Ocean, drifting from Siberia to Greenland via the North Pole. Grant lives in Cambridge Bay with his family and jumps at any opportunity to get out on the land. 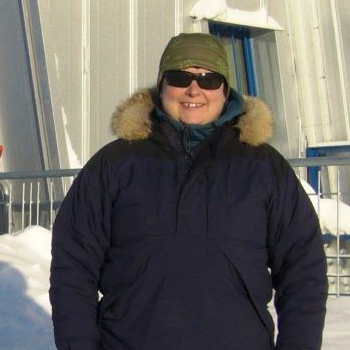 Caitlin Lapalme is the Laboratory Coordinator for the Labrador Institute Research Station (LIRS). She is responsible for establishing, developing and assisting in associated research for the physical science laboratories at the LIRS and is working to develop the research station as a whole. 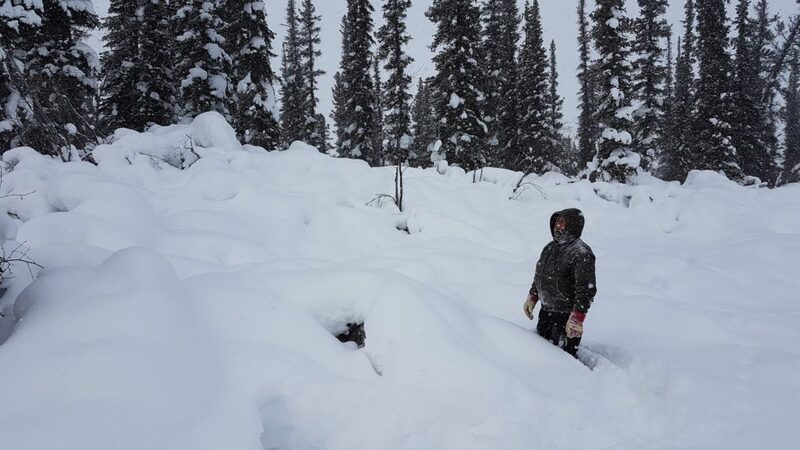 Caitlin holds a MSc in Physical Geography and her research experiences have focused on permafrost and ground ice conditions in high latitude regions. Prior to joining the Labrador Institute, Caitlin worked as a Field and Research Assistant where she helped investigate permafrost and environmental change in polar regions including the Northwest Territories, Torngat Mountains National Park, Nunatsiavut and various locations throughout Labrador.